The best reason to choose Mt. 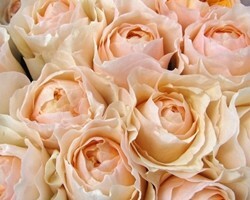 Eden Floral Co. is that their designers are able to construct a flower display to suit any style of wedding. You can work directly with these experts to get the color scheme and feel that you want or you can ask a range of questions to get their unbeatable guidance. This service can also offer a range of candles, ribbons and extra decorations that will put the finishing touches on your wedding and provide sophistication that is hard to find from any other florists in San Jose, CA. Nakayama Florist is known throughout California for their unique designs and stunning floral displays. 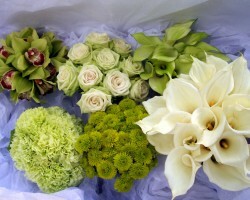 When you opt for this company to supply your wedding flowers you will get so much more than a bridal bouquet. This team is able to create colorful centerpieces or much more subtle smaller arrangements that will accent your venue perfectly. They have one of the most diverse stocks in San Jose and are able to source all kinds of blooms, which means you will be able to have your favorite flowers as part of your wedding. 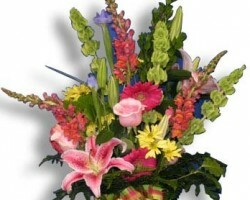 At Ah Sam Florist they have a team of flower experts that know exactly how to bring the best out of any bouquet. Understanding how a wedding needs to be tied together with floral decoration is exactly how these florists are able to provide each couple with the most stunning results. Reviews of this service always state that each of the designers have excellent advice and tips but never force their opinion on you and allow couples to make the final decision. For almost three decades, Valley Florist has been assisting couples in decorating their wedding venue for some of the most affordable costs in the industry. With this level of quality for such low prices you will be able to have exactly what you have always imagined at your wedding. They are able to offer flower delivery in San Jose that will always arrive on time and this company guarantees that the blooms will arrive in breathtaking condition as they always use the freshest flowers. 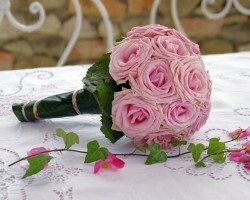 For a San Jose florist that truly understands a couple’s wedding needs you only need to call Rosies & Posies. 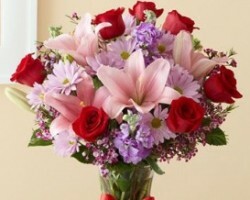 Each of their flowers is handpicked and they only use the freshest blooms in all of their arrangements. They will work with each couple to make sure that everything suits their special day. Unlike other local flower shops they put an equal amount of time and effort into the smallest bridal bouquet as they would into a huge luxurious wedding centerpiece.